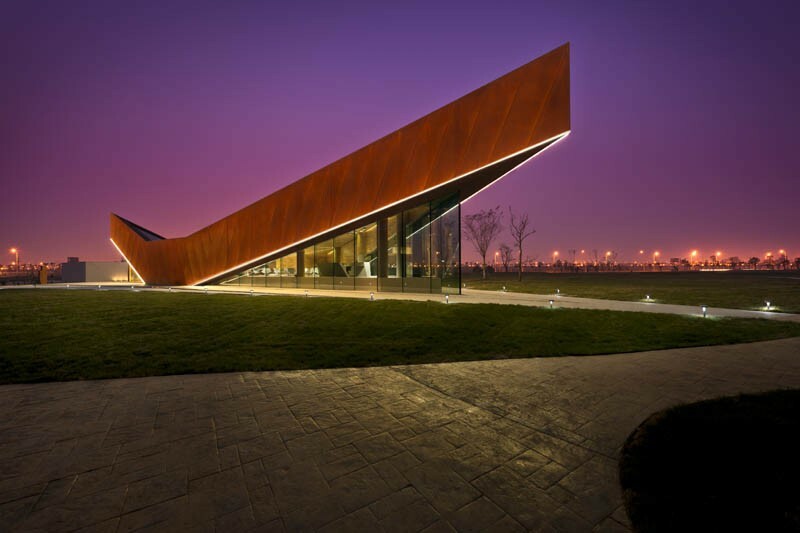 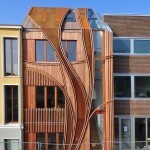 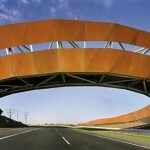 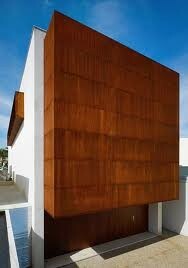 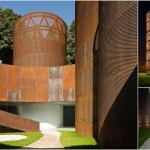 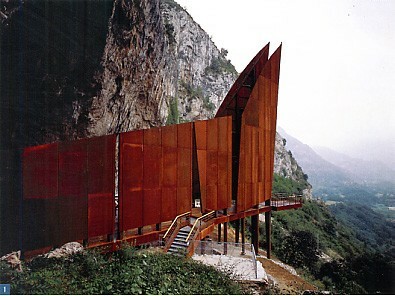 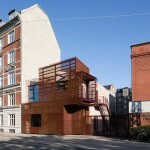 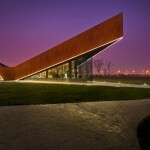 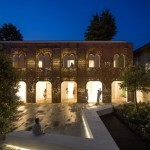 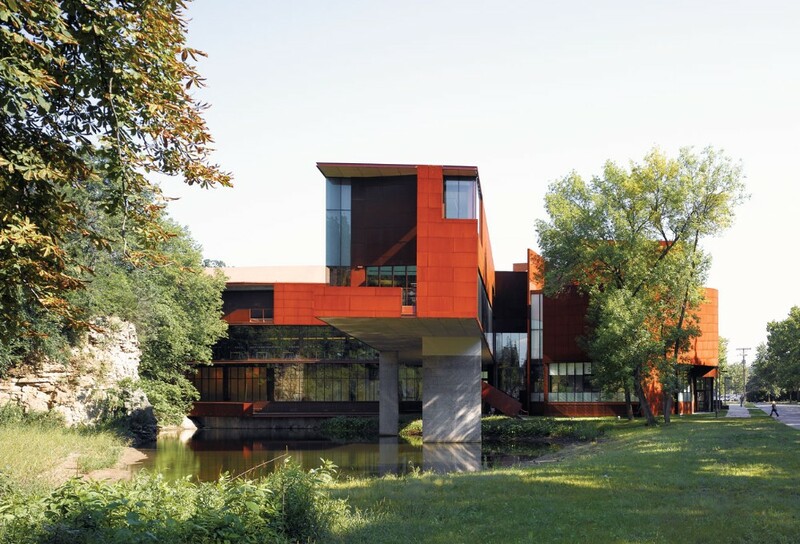 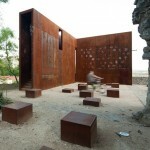 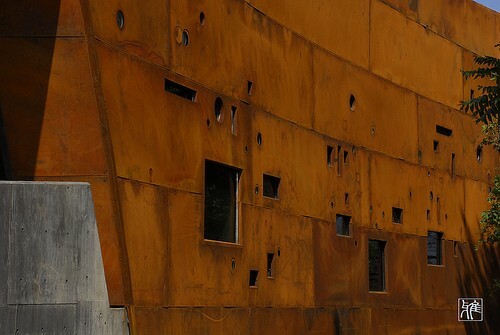 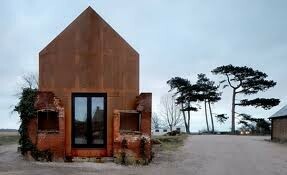 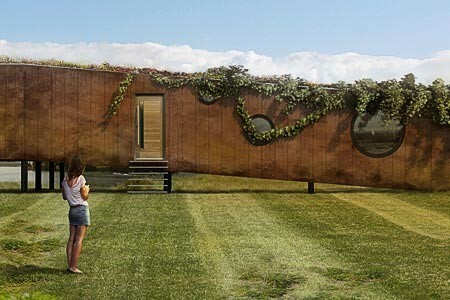 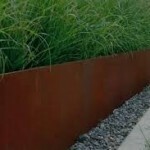 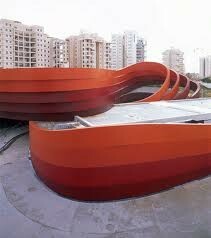 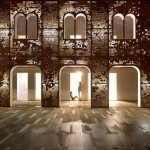 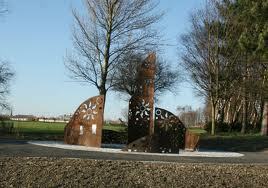 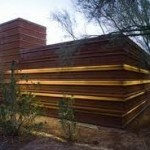 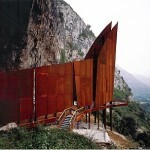 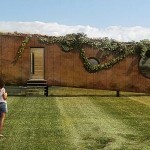 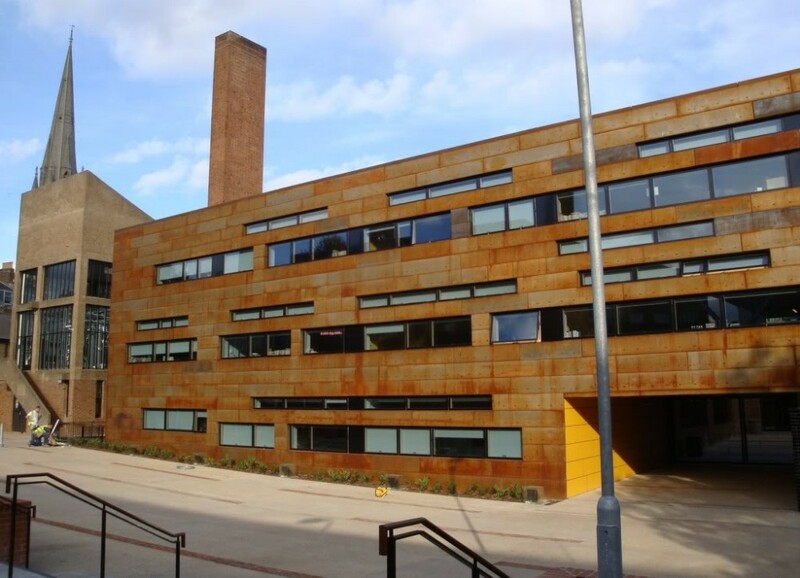 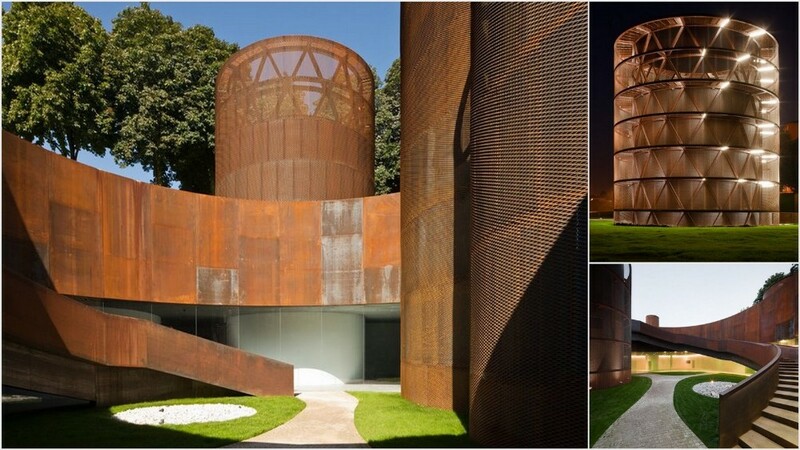 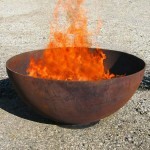 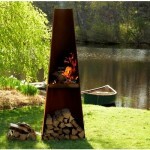 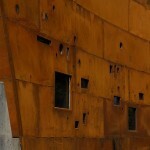 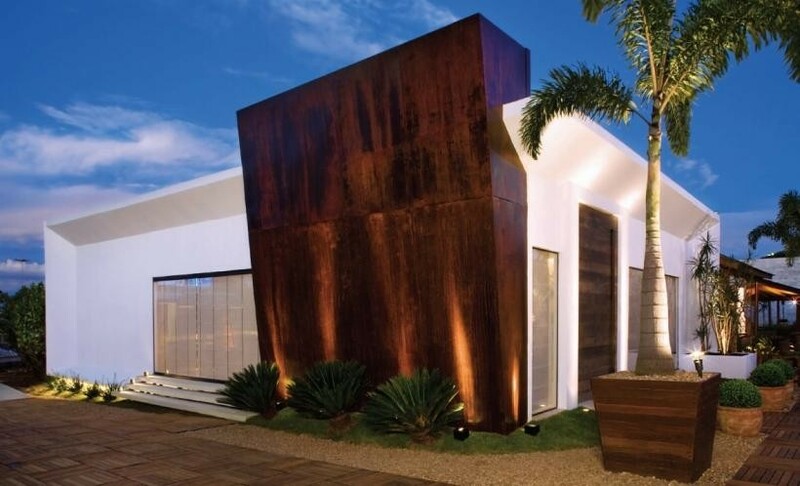 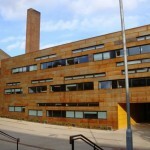 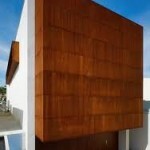 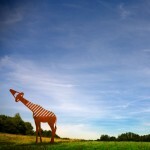 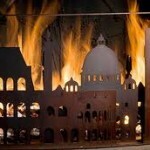 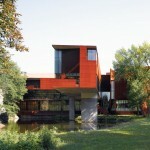 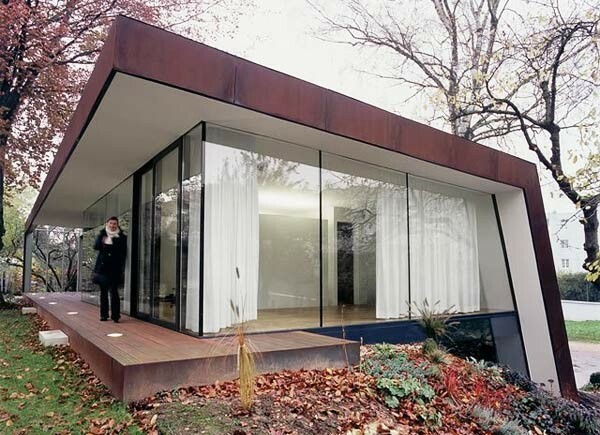 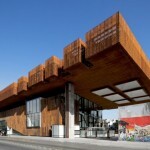 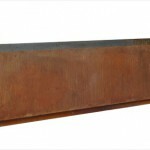 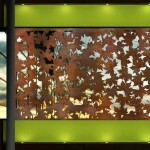 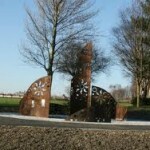 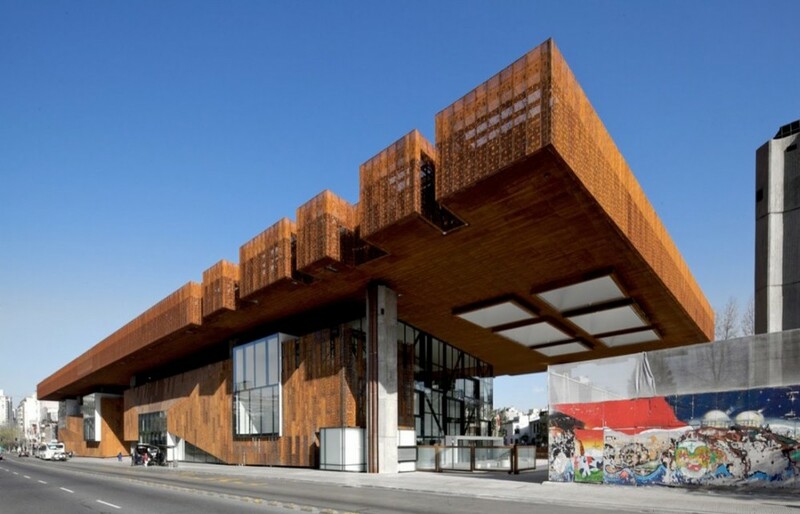 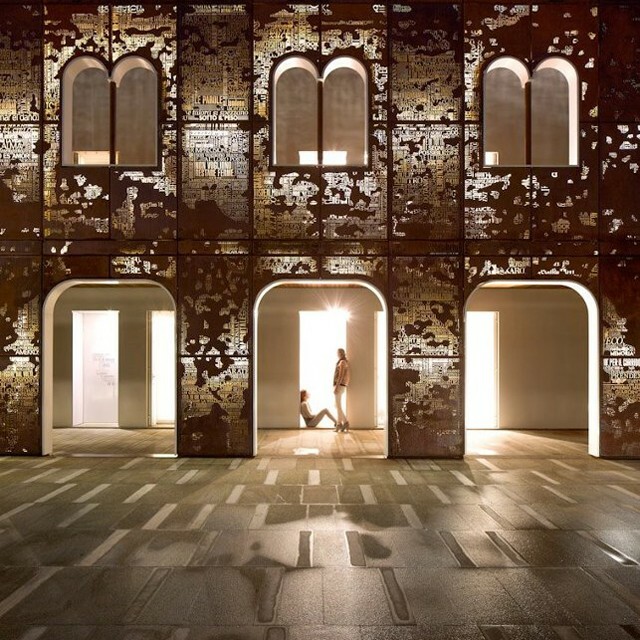 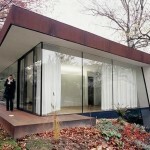 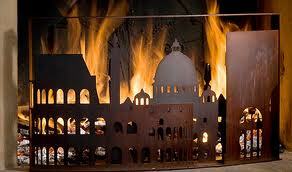 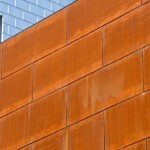 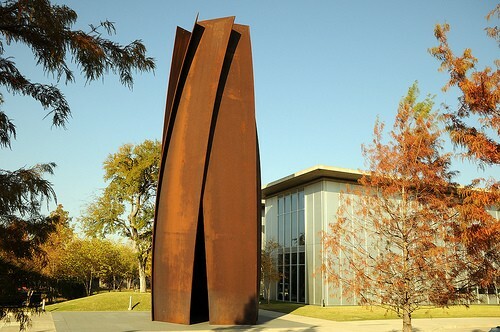 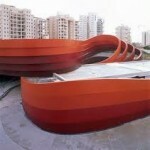 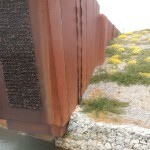 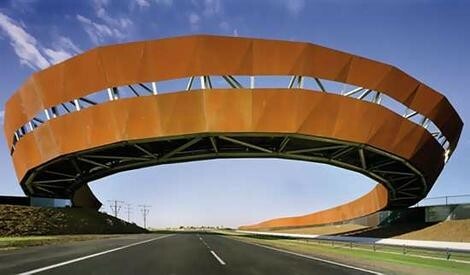 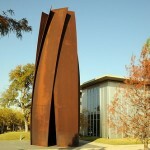 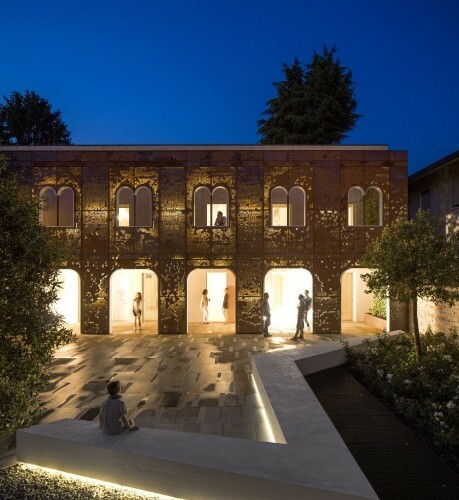 L90 laser and Art now carry a range of Corten Steel Sheets. 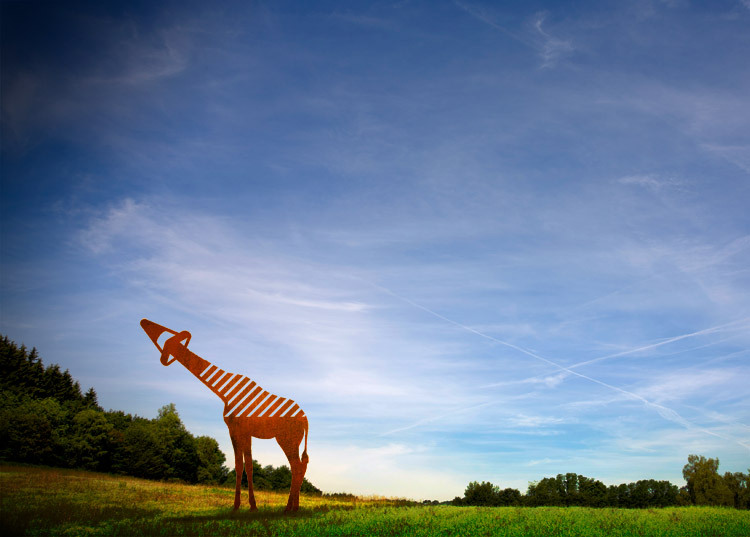 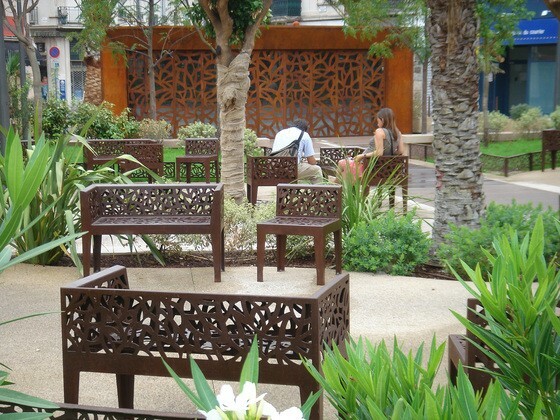 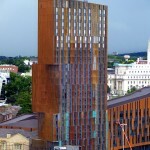 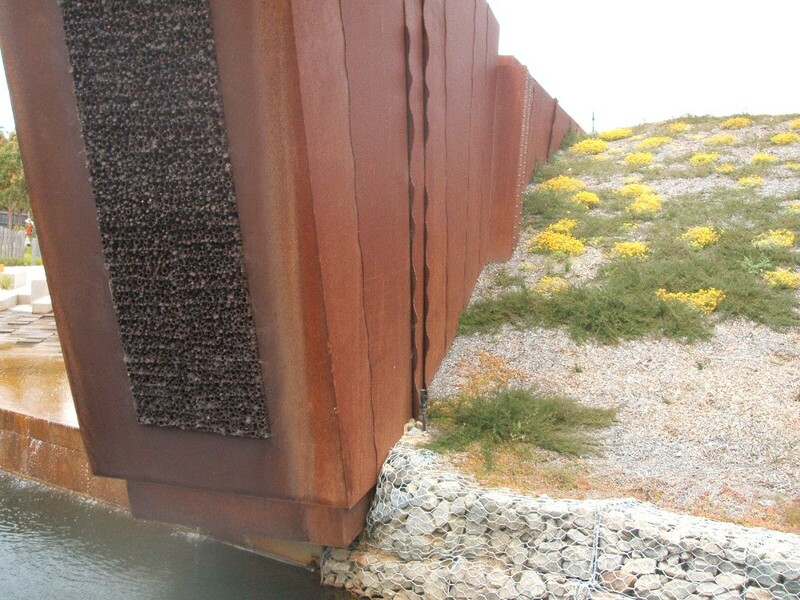 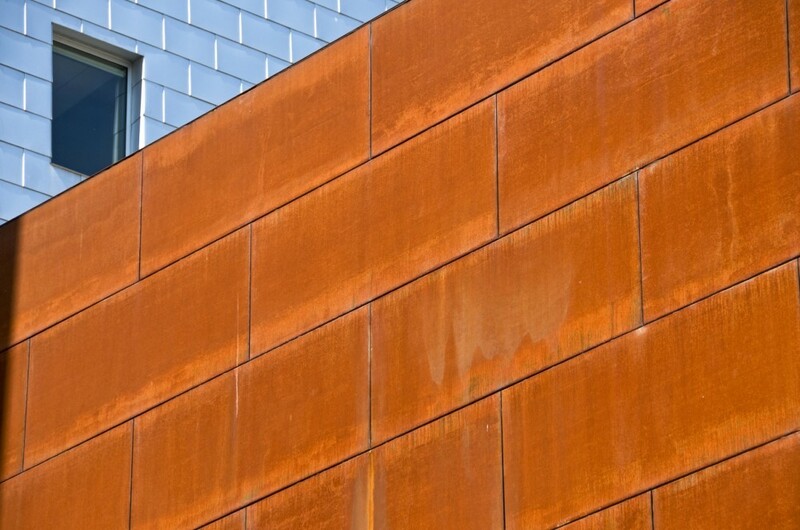 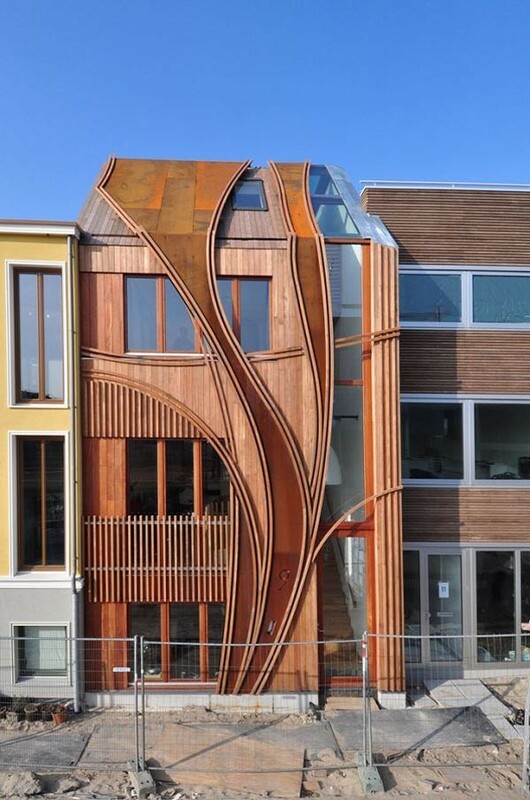 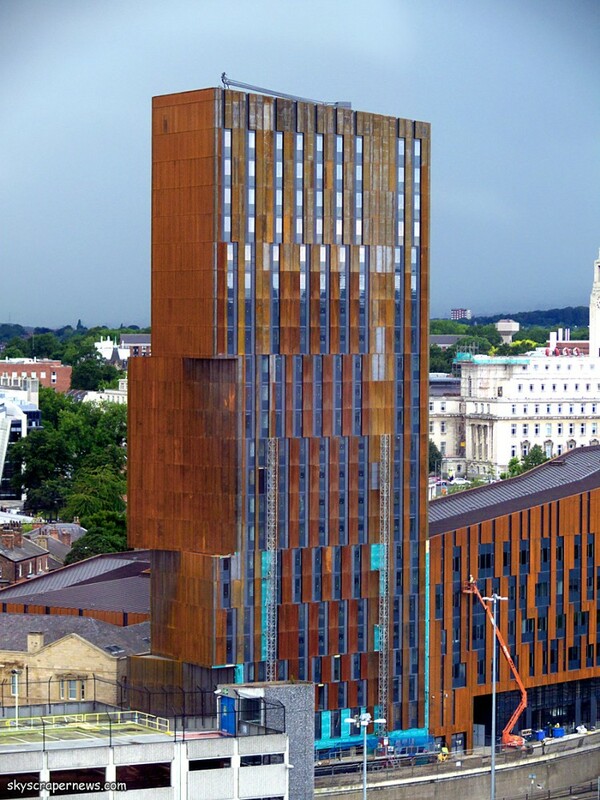 Ranging from 1.6mm up to 10mm in thickness, and in varying widths (1.5m/1.8m/2m), corten steel is a weather resistant material used widely in the building and landscape industry due to its anti-corrosion properties. 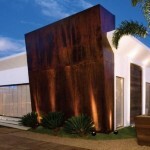 As it weathers it produces its own protective barrier against the elements ensuring that it stands the test of time. 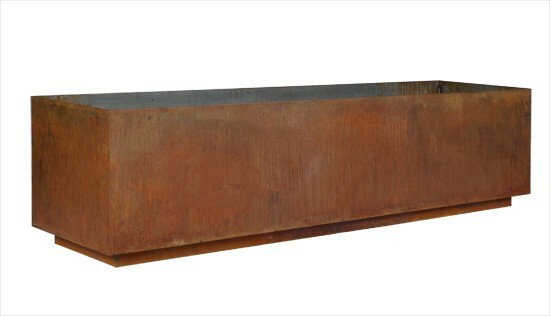 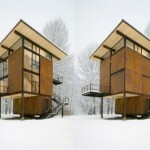 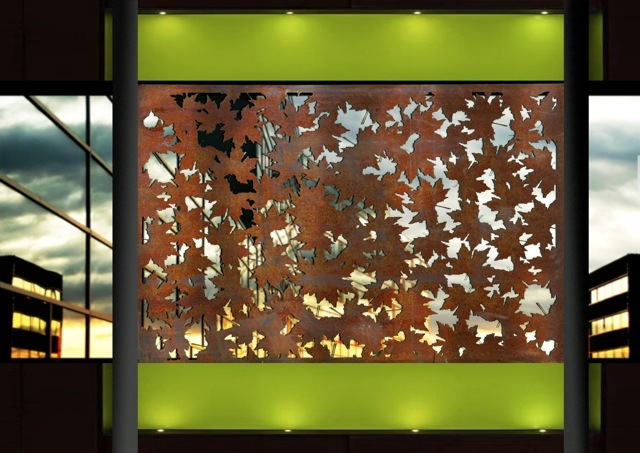 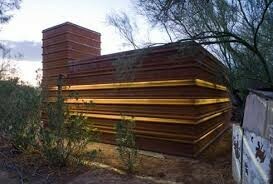 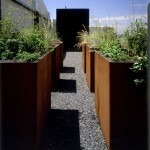 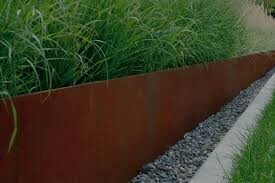 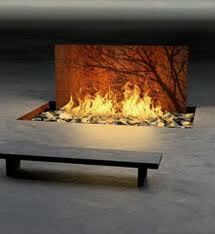 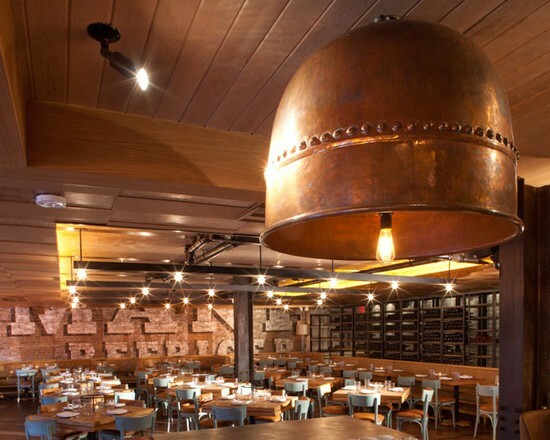 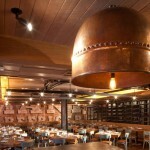 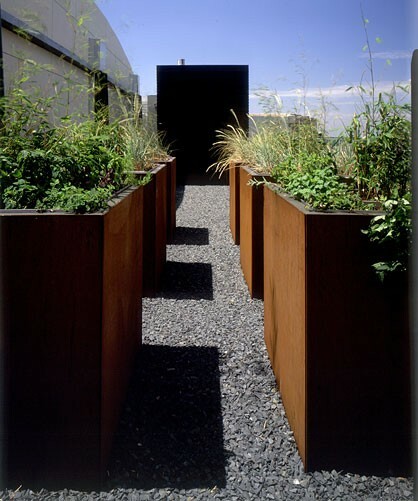 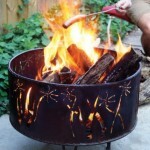 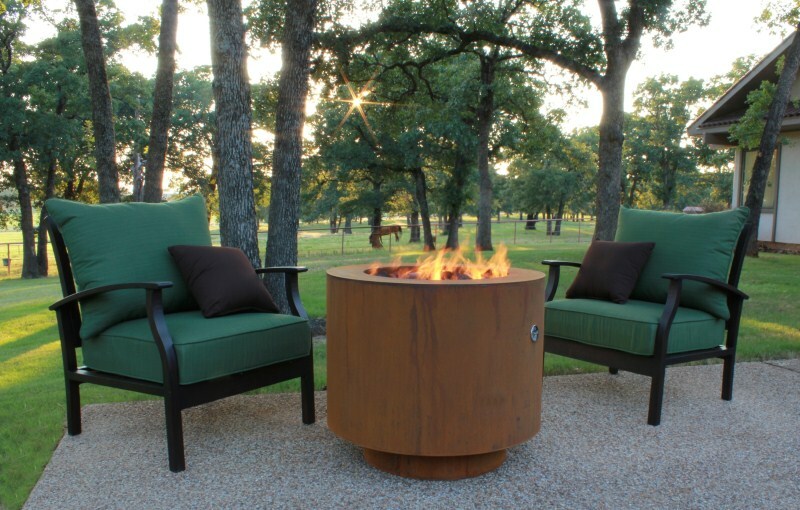 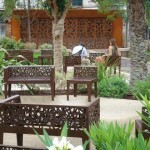 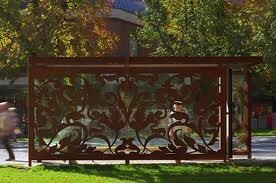 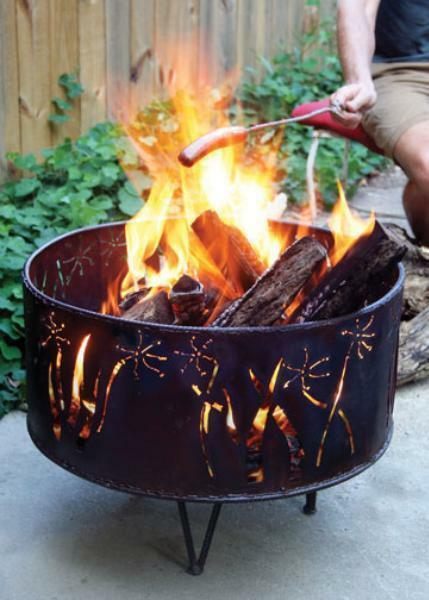 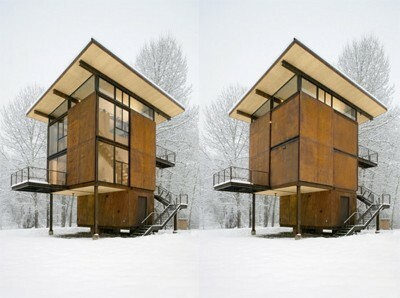 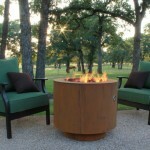 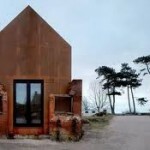 Our Corten sheets and products can come pre weathered and sealed for a clean rustic effect for any indoor setting. 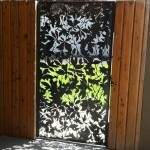 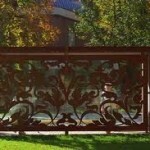 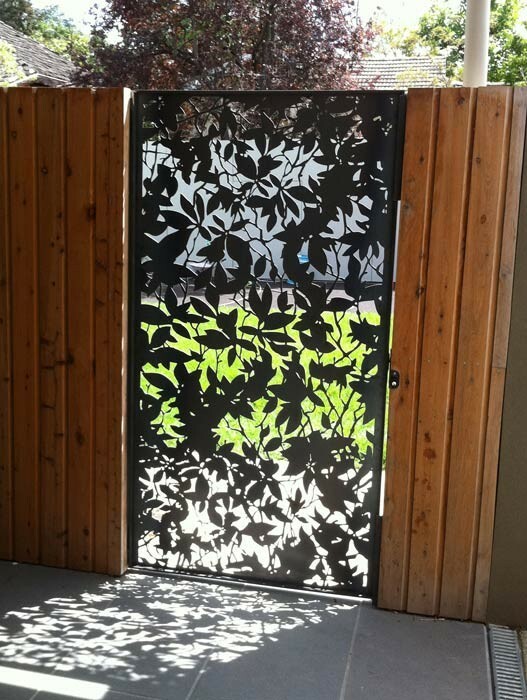 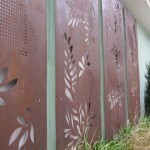 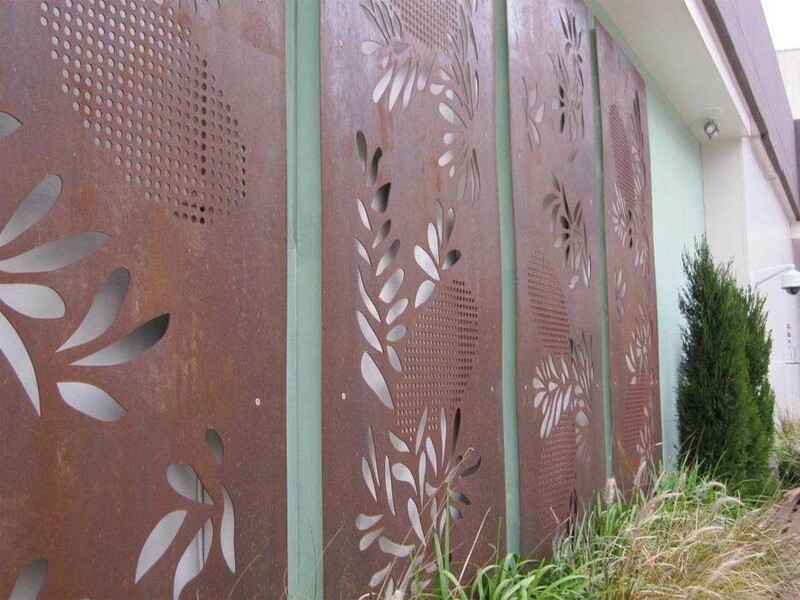 At North Shore Laser and Art we stock pre perforated or laser cut decorative sheets and are able to transform your own design into a decorative sheet for use in all applications.